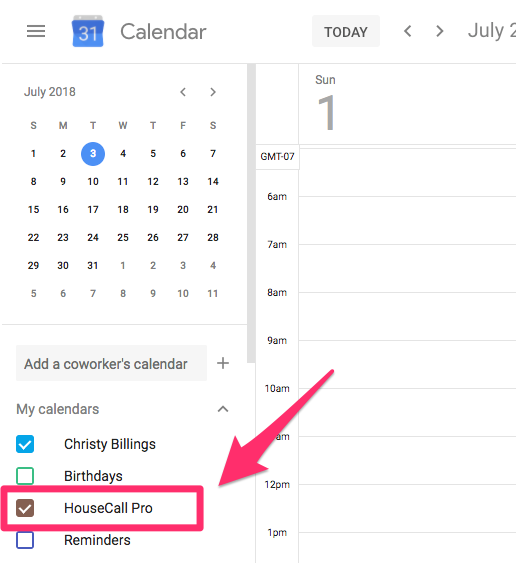 If you no longer wish to have your HouseCall calendar integrated with your Google calendar, please follow these steps to disconnect. Select DISCONNECT. Existing jobs in your calendar will remain, but no new jobs will be sent. 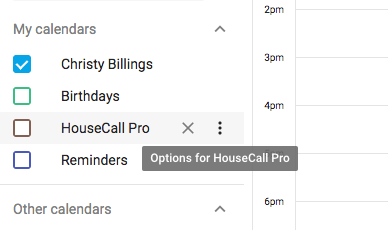 Hover over the Housecall Pro calendar and hit the 3 dots to view Options for this calendar. Scroll down to the bottom of the page to the box titled 'Remove calendar'. 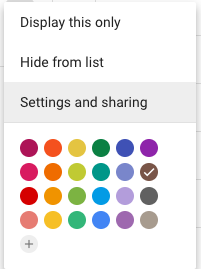 You can hit Delete to permanently erase this calendar from your Google Calendar view.